Rebecca has been at Virgin Atlantic for nearly 17 years in a variety of roles but all with a focus on MICE travel. 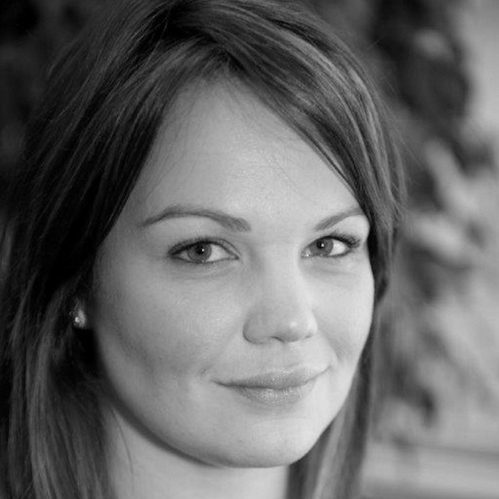 In this time Rebecca has managed operational teams, ensured consistency of global service delivery, had client liaison for the leading UK MICE agencies and developed key relationships with industry partners. Throughout her time with the organisation Rebecca has been committed to developing innovative initiatives to showcase Virgin Atlantic’s, and more recently Delta Air Lines, MICE offering, raising the profile and enhancing their reputation as a market leader. In her current role as Manager, Partnership Development (MICE), Rebecca is responsible for identifying and driving the commercial strategy for the groups market. Rebecca is passionate about developing a network of key partners and stakeholders to gather insight and understanding into buying behaviour, trends and identify un-met needs of MICE customers. Rebecca has represented Virgin within the MICE sector at many industry events and speaking engagements. Pushing boundaries on how airlines should support the MICE sector and encouraging industry buyers to see the airline experience as part of the overall event and not just a mode of transport. Bringing aviation and events sector closer together. A full time working Mum, Rebecca is passionate about women in business and especially that of working mums. Internally supporting Virgin Atlantic’s own Women networking group. Balancing a role that requires overseas travel and evening events along with being a mum makes for a strength in planning and organising. Rebecca enjoys travel and watching her daughter, who is a keen young performer, take part in many shows.